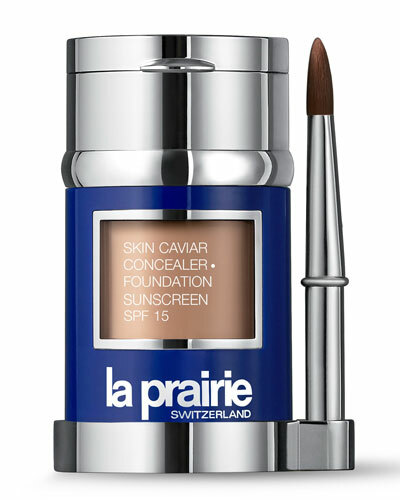 What began as Clinique La Prairie in Montreux Switzerland, La Prarie fuses high-technology, art, and luxury to deliver a range of sophisticated skin care products. La Prarie has remained committed to research for more than half a century, and continues to use extensive research for anti-aging and skin-rejuvenating solutions. The line of La Prairie color products features a variety of carefully and exclusively selected tools for easy and perfect makeup. 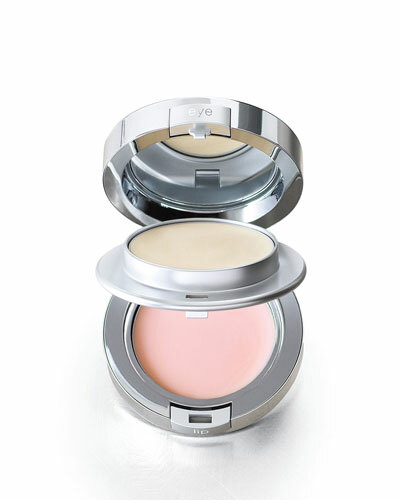 From cellular treatment powder blushes for smooth, silky skin, to mascara with triple effect formula that lengthens, builds and condition the lashes, La Prarie’s makeup regime aims for precision. 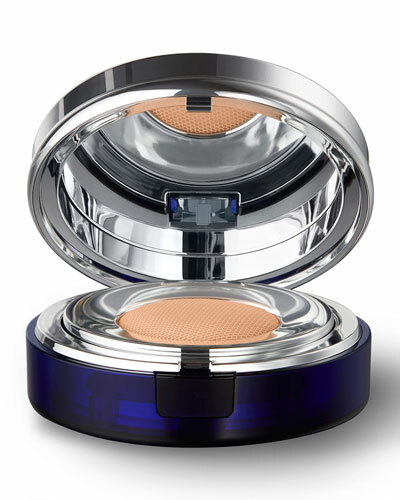 Neiman Marcus offers a great selection of La Prairie powder blush, mascaras, lip colors, foundations, and more.